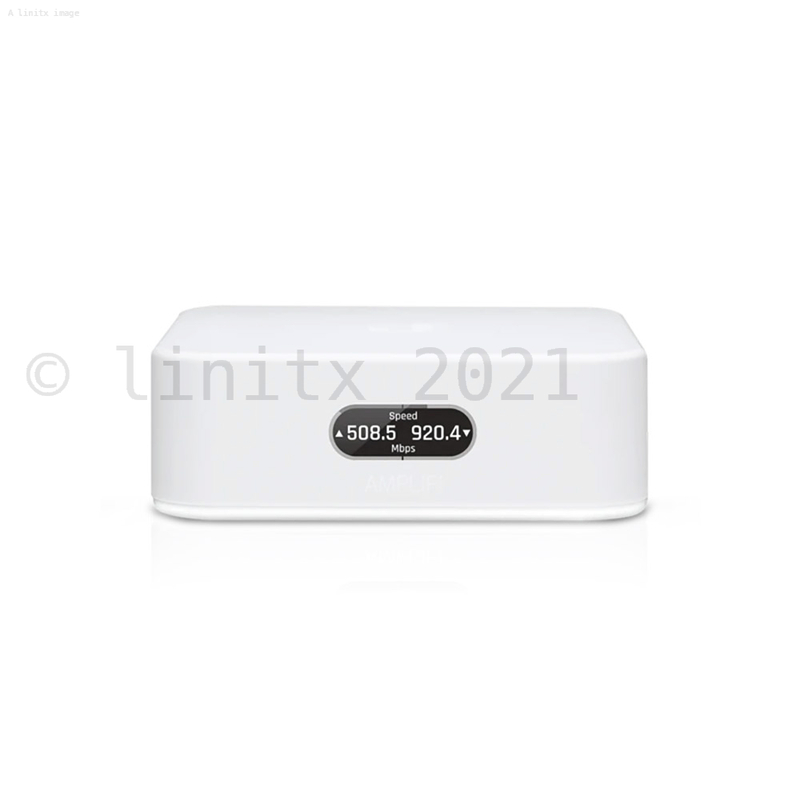 216 more arriving 26-Apr-2019 eMail us to reserve stock. 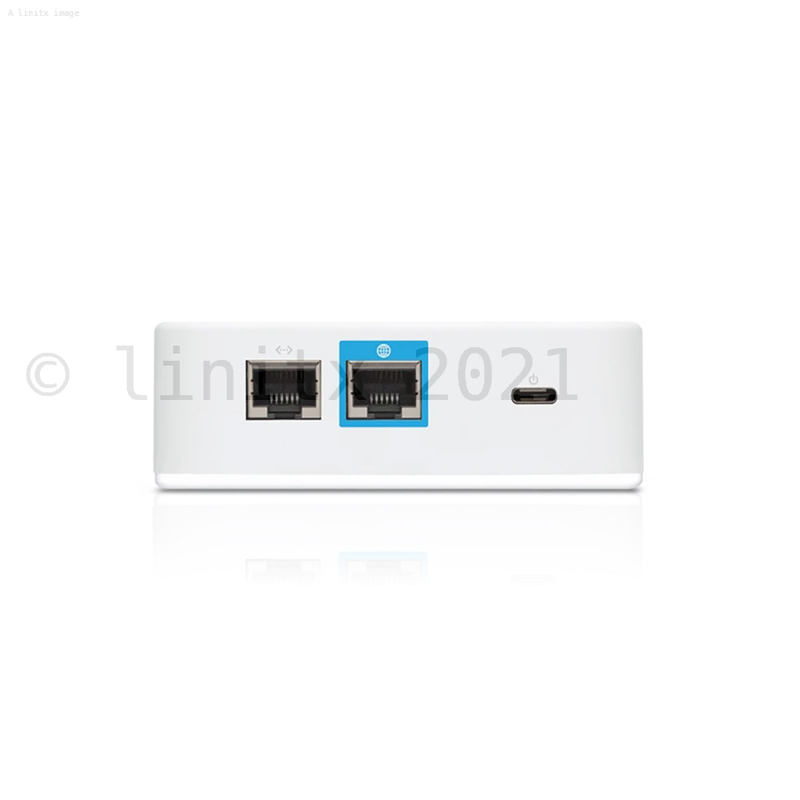 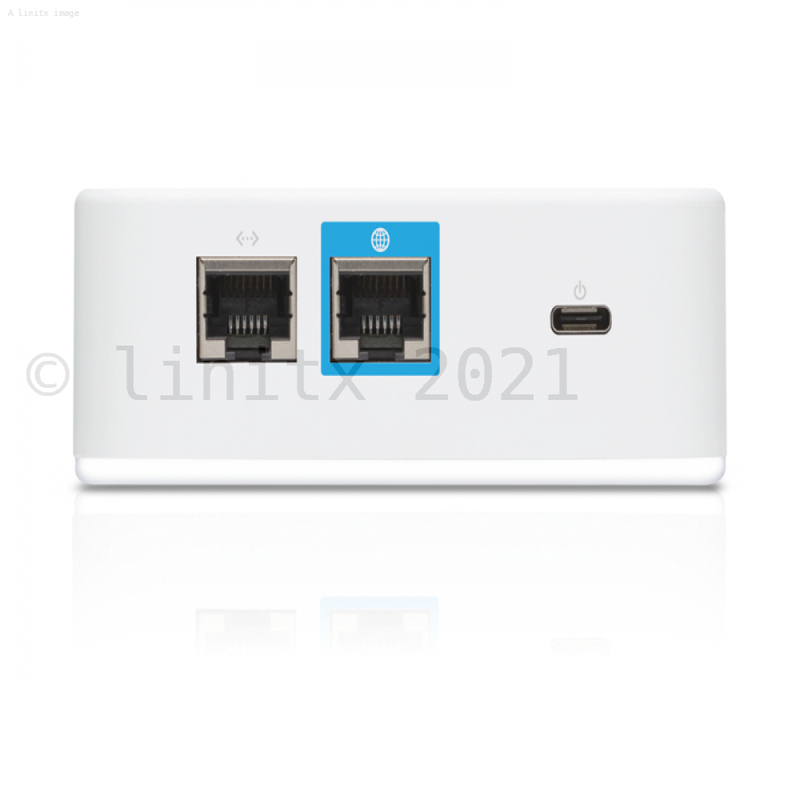 Renewed Design- Say goodbye to trying to discreetly hide your router. 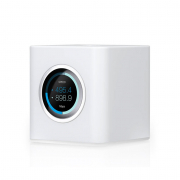 For the best performance, you need your router where you use your devices the most; like your office or family room. 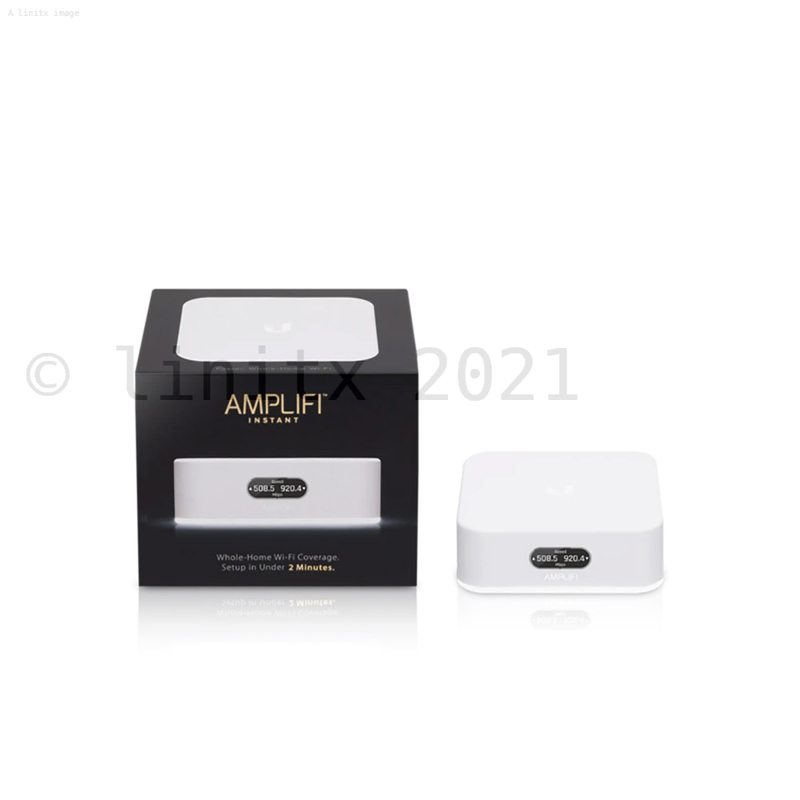 The AmpliFi Instant is designed to complement your home's interior both functionally and aesthetically. Now you can place your router on your desk, side table or nightstand without messing up your home's decor. 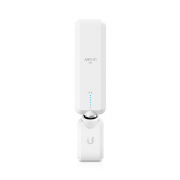 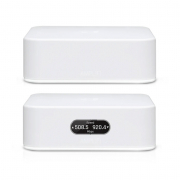 Features you want from a system you can understand- The AmpliFi Instant System has the features you want without the clutter you don't, like device status and guest access, with a simple interface that doesn't require advanced technical knowledge. 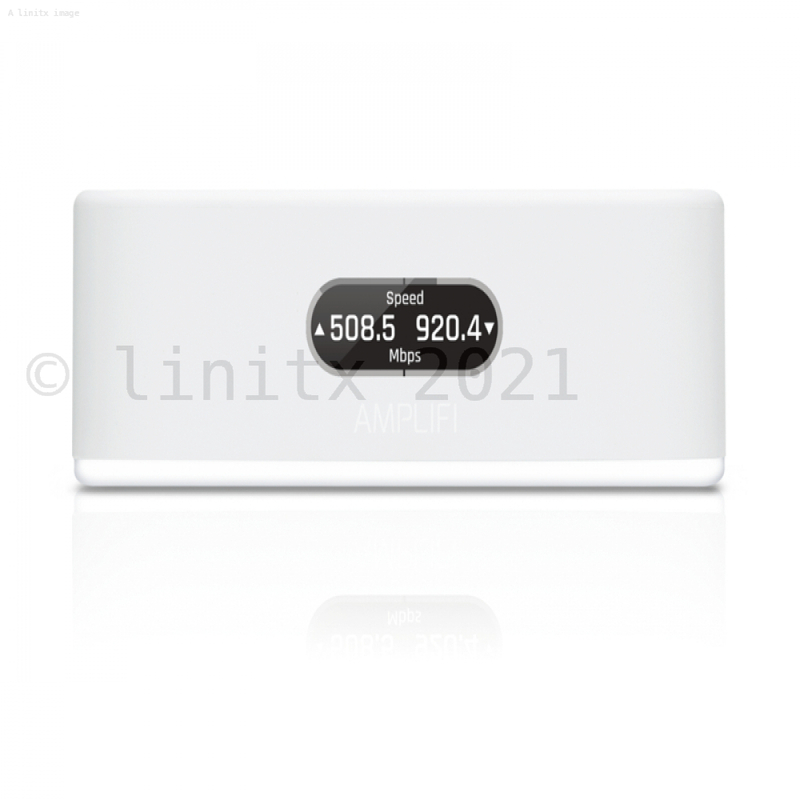 It's under glow LED light indicates the system status while the AmpliFi App puts you in control of your WiFi from the palm of your hand.